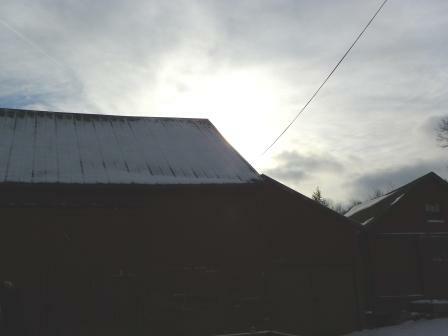 It is the shortest, darkest day of the year and the sun barely peeked over the barn. 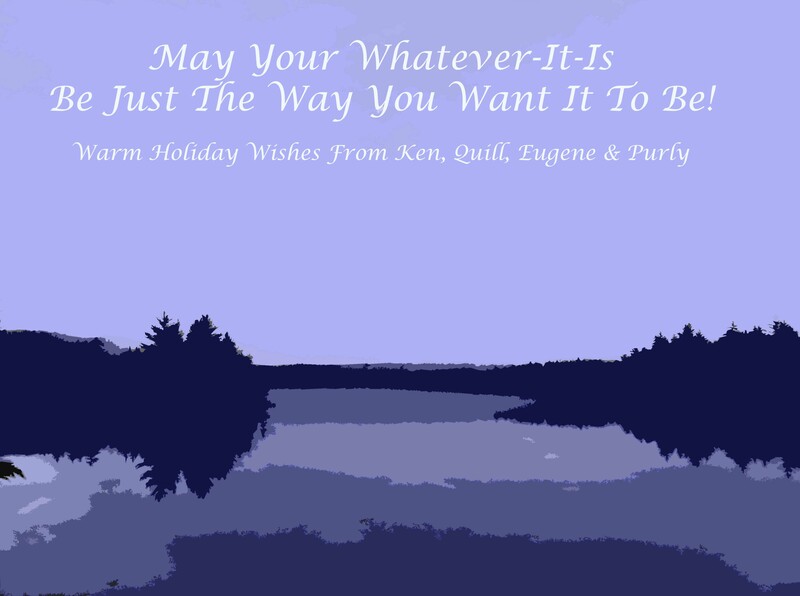 Not only is this week a time for friends, family and worship, it also marks the anniversary of the day my friend Eugene very nearly became a casualty in the War on Christmas, all because he wished good will, peace and happiness to one of his fellow men. You can read about it here, in A Very Eugene Holiday Tale (now with less cussing!). Best wishes to all, now and in the coming New Year, from everyone at Fish in a Barrel Pond. Bring on the longer days! Merry Christmas to you too, Quill. Hope longer days head your way soon! Merry Christmas and Happy New Year, Quill! Horray for 2011! I’m ready to leave my 2010 behind! PS – sorry to do this to you, but I’ve relocated the blog to http://www.southernblueridge.wordpress.com. Took your advice and decided to give this WordPress thing a real shot. So far, I really like it and I have you to thank for it! Can’t wait to see what you’ll be posting this year! Take care!